These double layer fleece heavy duty Outdoor Research Women's PL400 Sensor Gloves are OR's warmest fleece liner gloves, they have an anti-slip silicone palm print and touch screen fleece thumb and index finger tip making them an excellent liner glove to take on your next outdoor adventure! 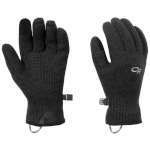 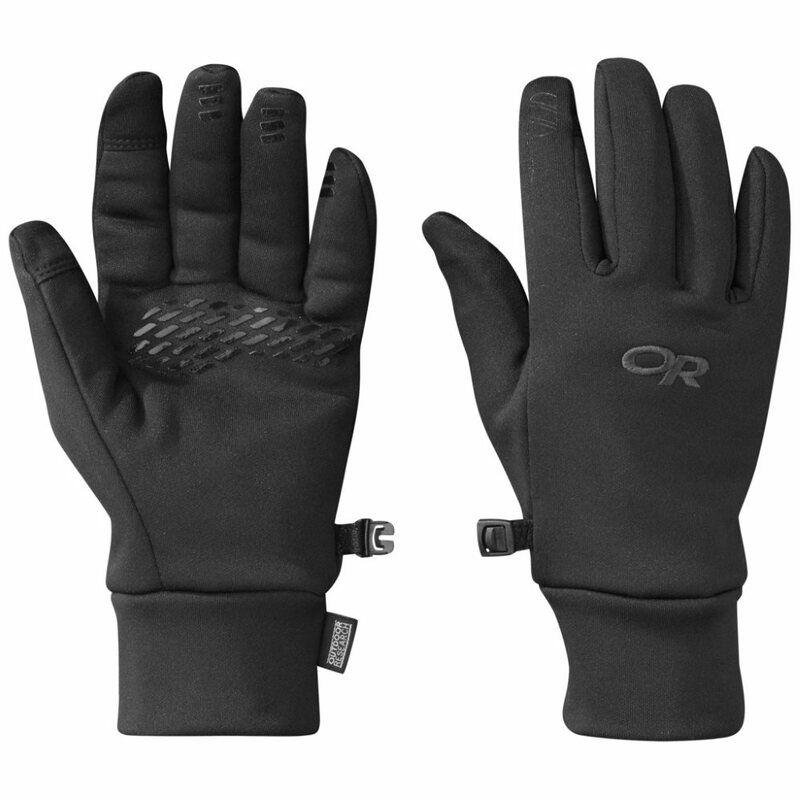 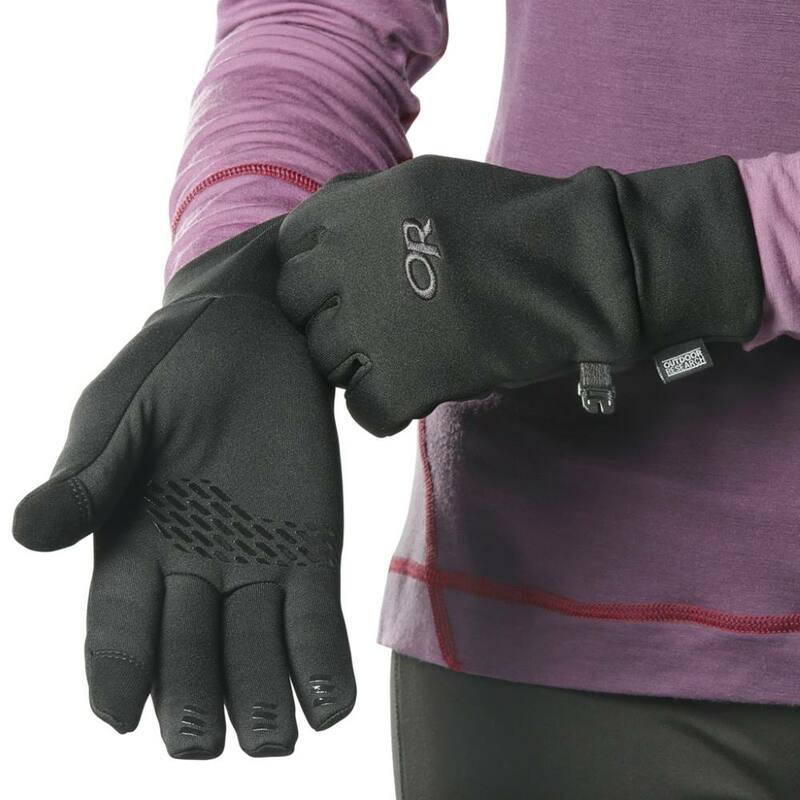 These gloves have two layers of fleece, the outer is a stretchy 300 weight fleece and this has been combined with a soft 100 weight inner to offer you an excellent level of insulation and comfort. 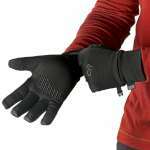 These insulating gloves can be worn either on their own or paired with a waterproof shell for excellent protection while enjoying the great outdoors this winter.